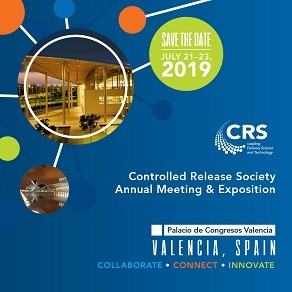 The Controlled Release Society is a proud member of the American Institute for Medical and Biological Engineering’s (AIMBE’s) Council of Societies. 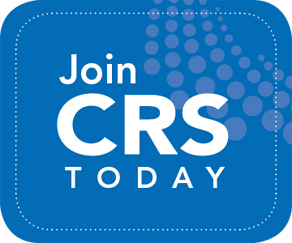 Through our partnership with AIMBE, CRS supports advocacy of policies and regulations consistent with the development of safe and effective materials used in the manufacture of medical devices, and increased funding for biomedical research and development in the US Federal Budget. This powerful advocacy tool provides the Society's members a single access resource to look up their elected officials, learn about visiting Capitol Hill, host a Member of Congress, or write their elected lawmakers. AIMBE has launched new resources for students and trainees interested in getting involved and active in science policy.